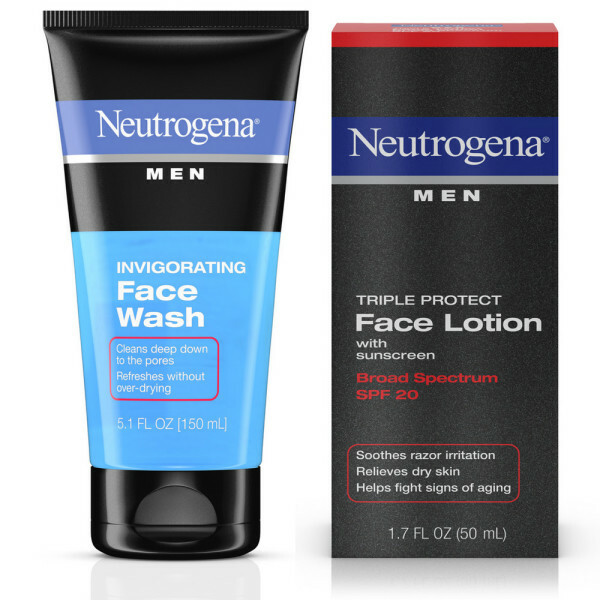 Helps soothe razor irritation, relieve dry skin, and defend against the signs of aging with Neutrogena Men Triple Protect Face Lotion Broad Spectrum SPF 20. 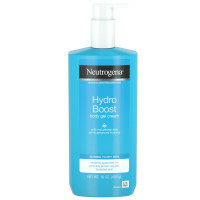 In just one easy step, this non-greasy lotion offers multiple advanced skincare benefits to help protect your face. 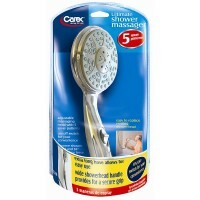 The formula helps moisturize and relieve dryness to condition skin. 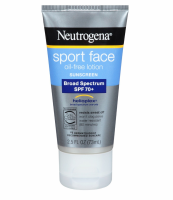 It contains broad spectrum SPF 20 to help fight the signs of aging by reducing the appearance of fine lines and rough texture for smoother, healthier-looking skin. 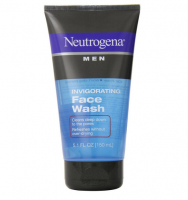 Cleans deeply and helps awaken your senses with Neutrogena Men Invigorating Face Wash. Designed for men, this foaming gel cleanser forms a cooling lather to help cleanse your skin of excess surface oil and dirt and to refresh without over-drying. 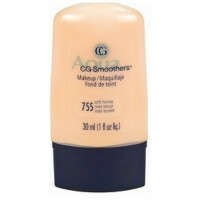 The formula is shown to clean down to the pores and improve the skin’s overall look. 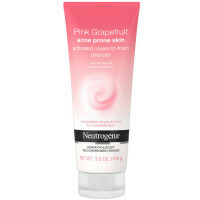 This energizing face wash is oil-free and won’t clog pores. 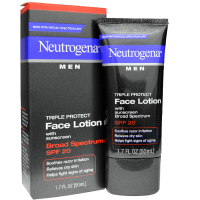 Neutrogena Men Triple Protect Face Lotion With Sunscreen, Broad Spectrum SPF 20, 1.7 Fl. 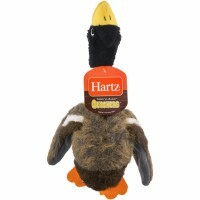 Oz: Apply liberally to freshly shaven face and neck every morning. 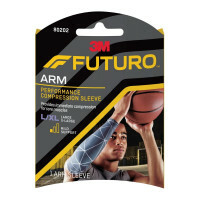 Reapply if excess perspiration or product wear occurs. 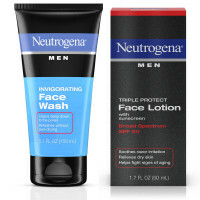 For Sunscreen Use: apply liberally 15 minutes before sun exposure reapply at least every 2 hours use a water resistant sunscreen if swimming or sweating children under 6 months of age: Ask a doctor protect this product from excessive heat and direct sun Neutrogena Men Oil-Free Invigorating Foaming Face Wash, 5.1 Fl. Oz: Squeeze a dime size amount into wet hands. Rub hands together and add more water to work into lather. Apply to face and massage gently. Rinse thoroughly. Use Daily. Skin Cancer/Skin Aging Alert: Spending time in the sun increases your risk of skin cancer and early skin aging. 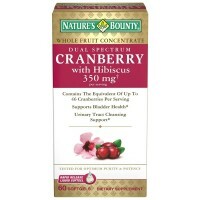 This product has been shown only to help prevent sunburn, not skin cancer or early skin aging. For external use only Do not use on damaged or broken skin When using this product keep out of eyes. Rinse with water to remove. Stop use and ask a doctor if rash occurs Keep out of reach of children. If swallowed, get medical help or contact a Poison Control Center right away.